“Registration Information” is the information you submit to register for a Company Service, for example, to create an account, post comments, receive a newsletter, or enter a contest or sweepstakes. Registration Information may include, for example, name, email address, gender, zip code and birthday. “Public Information and Posts” consist of comments or content that you post to the Company Services and the information about you that accompanies those posts or content, which may include information such as a name, user name, comments, likes, status, profile information and picture. Public Information and Posts are always public, which means they are available to everyone and may be displayed in search results on external search engines. Activity Information. When you access and interact with the Company Services, we may collect certain information about those visits. For example, in order to permit your connection to the Company Services, our servers receive and record information about your computer, device, and browser, including potentially your IP address, browser type, and other software or hardware information. If you access the Company Services from a mobile or other device, we may collect a unique device identifier assigned to that device, geolocation data, or other transactional information for that device. Cookies and other tracking technologies (such as browser cookies, pixels, beacons, and Adobe Flash technology including cookies) are comprised of small bits of data that often include a de-identified or anonymous unique identifier. Websites, apps and other services send this data to your browser when you first request a web page and then store the data on your computer so the website can access information when you make subsequent requests for pages from that service. These technologies may also be used to collect and store information about your usage of the Company Services, such as pages you have visited, content you have viewed, search queries you have run and advertisements you have seen. Most browsers are initially set to accept cookies, but you can change your settings to notify you when a cookie is being set or updated, or to block cookies altogether. Please consult the “Help” section of your browser for more information. Users can manage the use of Flash technologies, with the Flash management tools available at Adobe’s website, seehttp://www.adobe.com/products/flashplayer/security/privacy_policy/faq.html. Please note that by blocking any or all cookies you may not have access to certain features, content or personalization available through the Company Services. We use the information we collect from and about you to provide the Company Services and features to you, including: to measure and improve those Company Services and features; to improve your experience with both online and off-line Company Services by delivering content you will find relevant and interesting, including advertising and marketing messages; to allow you to comment on content, and participate in online games, contests, or rewards programs; to provide you with customer support and to respond to inquiries. When the information collected from or about you does not identify you as a specific person, we may use that information for any purpose or share it with third parties. To allow service providers to assist us in providing and managing the Company Services. Company may make your information available to certain third party service providers, such as contractors, agents or sponsors, who help us manage or provide the Company Services. To contact you. Company may periodically send promotional materials or notifications related to the Company Services. If you want to stop receiving promotional materials, you can follow the unsubscribe instructions at the bottom of each email. There are certain service notification emails that you may not opt-out of, such as notifications of changes to the Company Services or policies. If you have installed a mobile app and you wish to stop receiving push notifications, you can change the settings either on your mobile device or through the app. To share with business partners. The Company may share your information with business partners to permit them to send you marketing communications consistent with your choices. To complete a merger or sale of assets. If the owners of the Company sell all or part of their ownership in the Company or otherwise make a sale or transfer of its assets, or the Company is otherwise involved in a merger or transfer of all or a material part of its business, the sellers may transfer your information to the party or parties involved in the transaction as part of that transaction. The Company uses commercially reasonable administrative, technical, personnel and physical measures to safeguard information in its possession against loss, theft and unauthorized use, disclosure or modification. However, no one can guarantee the complete safety of your information. If you would like to access, review, correct, update, suppress, or otherwise limit our use of your personal information you have previously provided directly to us, you may contact us at info@diocesan.com. In your request, please (i) include your email address, name, address, telephone number, and the Company Service to which you provided the information and (ii) specify clearly what information you would like to access, change, update, or suppress. We will try to comply with your request as soon as reasonably practicable. 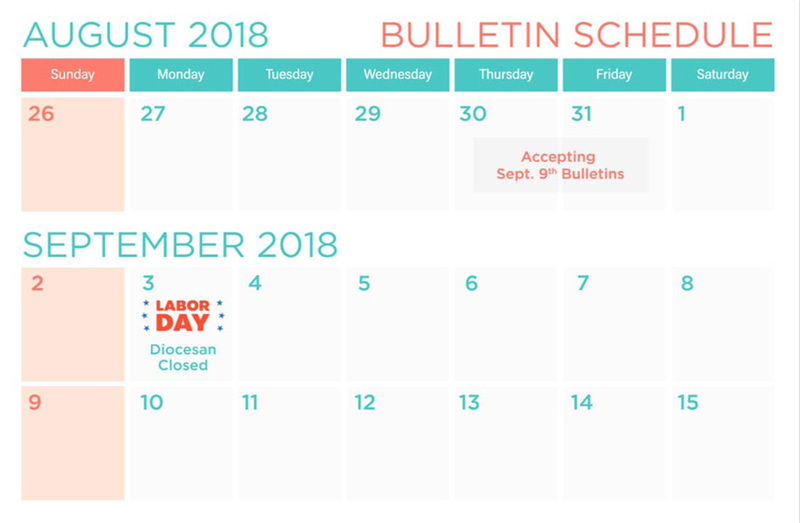 You may request that we not share your personal information on a going-forward basis with Company Affiliates or unaffiliated third parties for their direct marketing purposes by sending an email to info@Diocesan.com with “Diocesan Services: Disclosure Opt-out” in the subject line and your full name, email address and postal address in the body of the email. 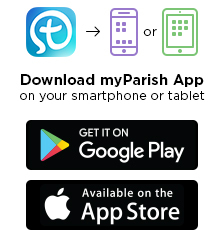 If you have questions about how we use your data or would like to request that we delete your data to the extent feasible, please contact us at info@Diocesan.com. We will use commercially reasonable efforts to respond within thirty (30) days. Sensitive Information. We ask that you not send us, and you not disclose, any sensitive personal information (such as social security numbers, information related to racial or ethnic origin, political opinions, health, criminal background or trade union membership) on or through the Company Services or otherwise.